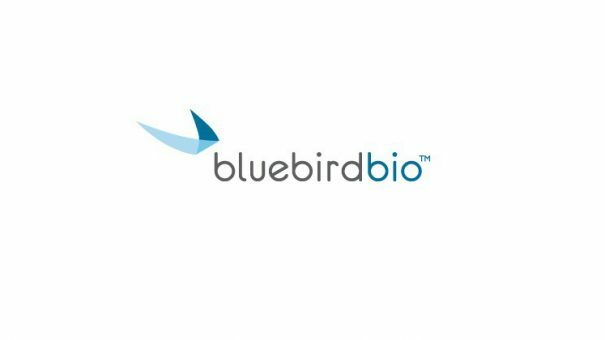 Bluebird Bio has presented encouraging data from its gene therapy treatment for the rare condition, cerebral adrenoleukodystrophy (CALD). 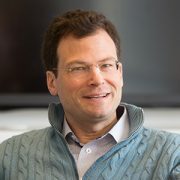 The company is competing with other pioneering firms to develop transformative gene therapies for severe genetic diseases, as well as T cell-based immunotherapies for cancer. It has had a run of good news recently, including encouraging early stage results from its multiple myeloma candidate bb2121 at ASCO. 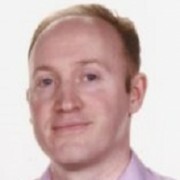 But gene therapy Lenti-D is one of its two most advanced candidates, and has just produced encouraging topline interim data from its Phase 2/3 Starbeam Study (ALD-102). Lenti-D is being studied in boys under 18 years old with CALD. The data shows that two years after receiving the gene therapy, 15 out of the 17 boys on the trial show are free of major functional disabilities (MFDs), the primary endpoint of the trial. Also known as Lorenzo’s Oil disease, adrenoleukodystrophy (ALD) is estimated to affect one in every 21,000 male births worldwide. Cerebral adrenoleukodystrophy (CALD), is a potentially fatal form of ALD that affects the nervous system of boys, and involves a breakdown of the protective sheath of the nerve cells in the brain that are responsible for thinking and muscle control. The current standard treatment for CALD is allogeneic hematopoietic stem cell transplant (HSCT), but complications including graft failure, graft versus host disease (GVHD) and opportunistic infections can be fatal. The Lenti-D therapy involves genetically modifying a patient’s own stem cells to contain functional copies of the ABCD1 gene. This restores the production of the missing ALDP protein, which helps to break down the very long chain fatty acids (VLCFAs) which cause the neurodegeneration. “The hope that Lenti-D may benefit boys facing such a devastating disease inspires all of us at bluebird,” said David Davidson, M.D., chief medical officer, Bluebird Bio. The company commented on the condition of the two patients who hadn’t responded, including Patient 2016, whose disease progressed before he could receive the new treatment. He subsequently died from complications of the allogeneic transplantation, underlining the problems with current treatment. Bluebird said the Starbeam Study showed the safety profile of Lenti-D was consistent with myeloablative conditioning, with no patients treated experiencing graft versus host disease (GvHD), graft rejection or clonal dominance. The Starbeam study had been expanded to treat eight additional patients at sites in Europe and the US, and the study is currently enrolling the additional patients. It says this expansion is intended to enable the first manufacture of Lenti-D in Europe, expand treatment to Europe and to bolster its overall clinical data package ahead of filing. The company has also just announced encouraging data from its other lead candidate, LentiGlobin. Its phase 3 Northstar-2 study in transfusion-dependent β-thalassemia (TDT) and non-ββ genotypes shows that trial participants are free from transfusions, three and a half years after receiving treatment. The firm, based in Cambridge, Mass, has also just announced announced a public offering of $350 million of common stock to help fund its R&D plans.